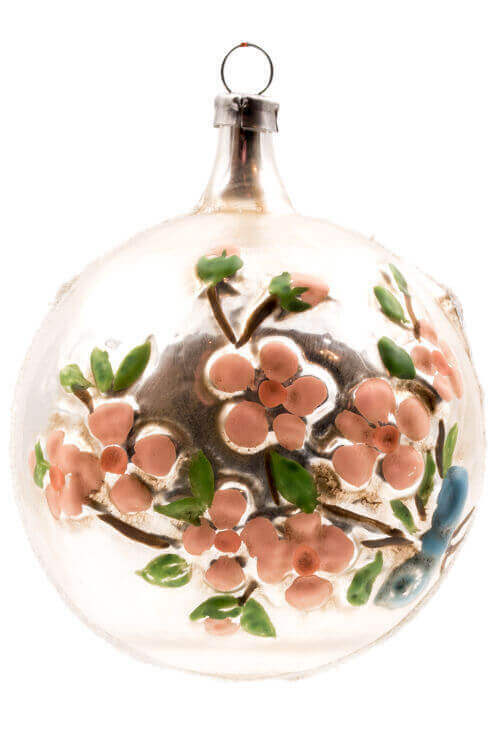 In 1900 Richard Mahr, along with his wife Minna, founded their company in Steinach, Germany. 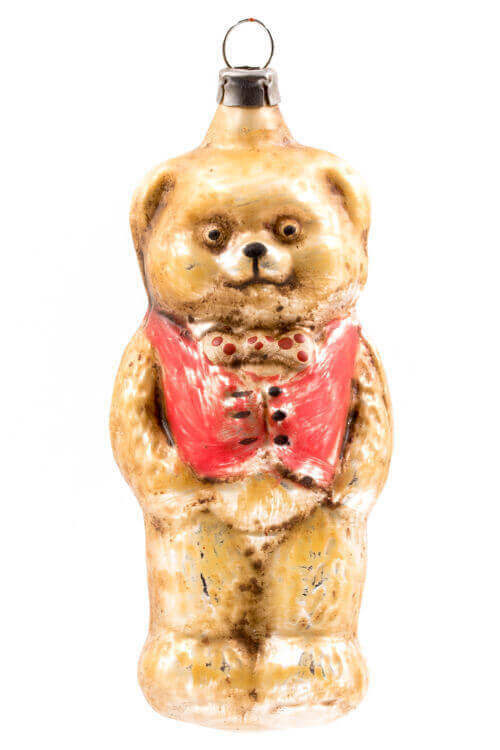 Their humble beginnings started with the production of figurines and seasonal collectibles in the kitchen of his parents' home. 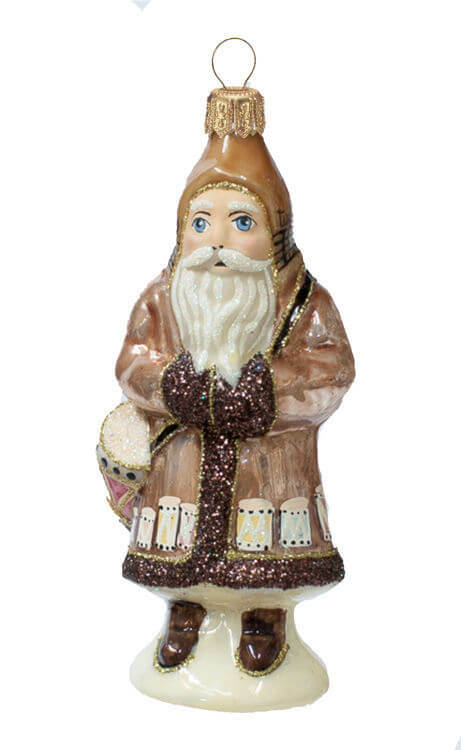 The secret of their success was a self-invented papier-mache that he named MAROLIN. 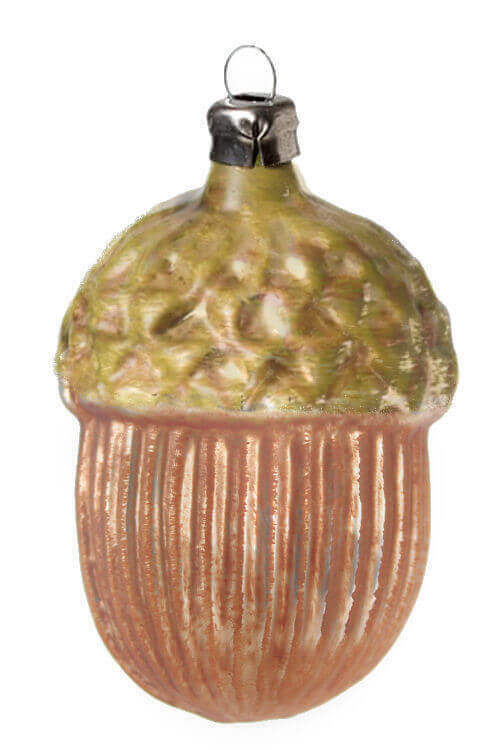 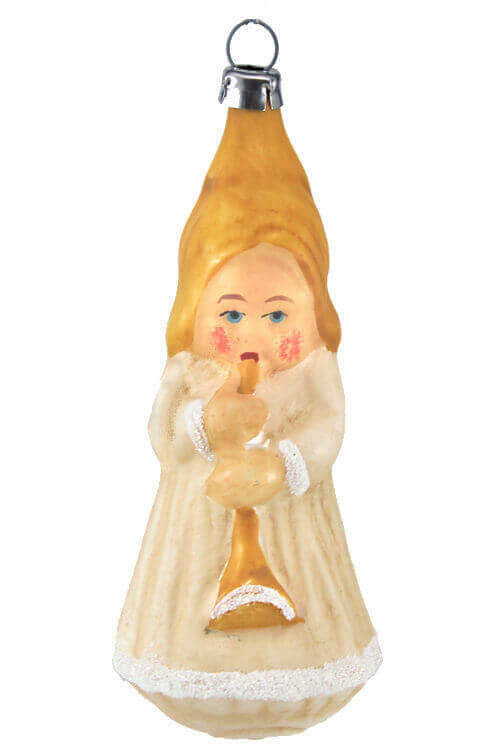 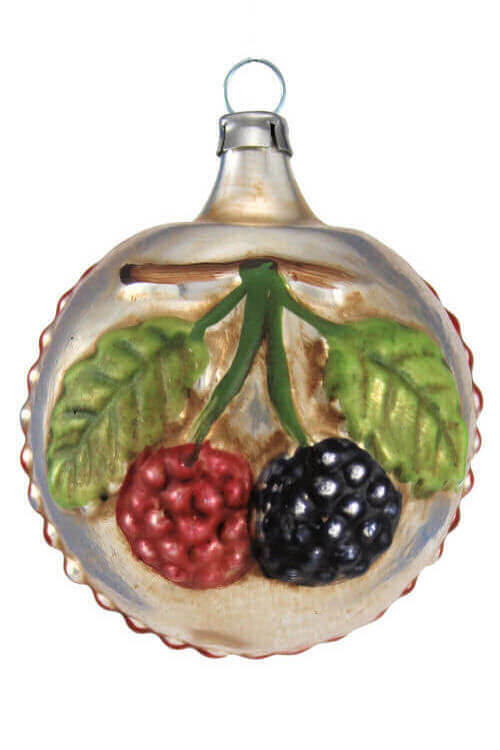 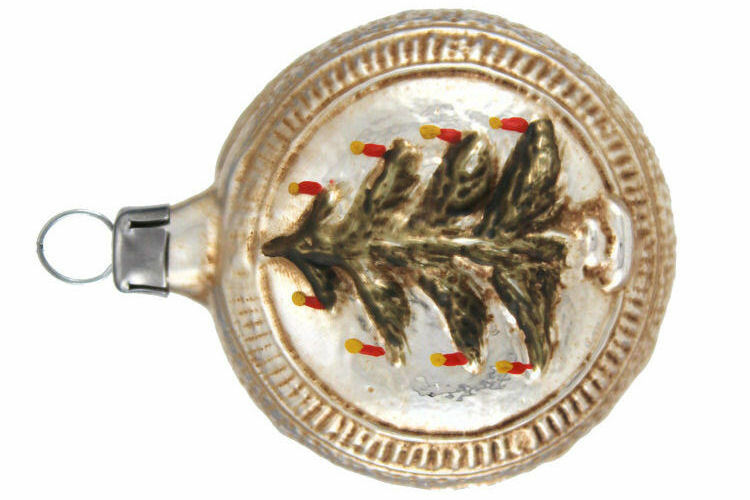 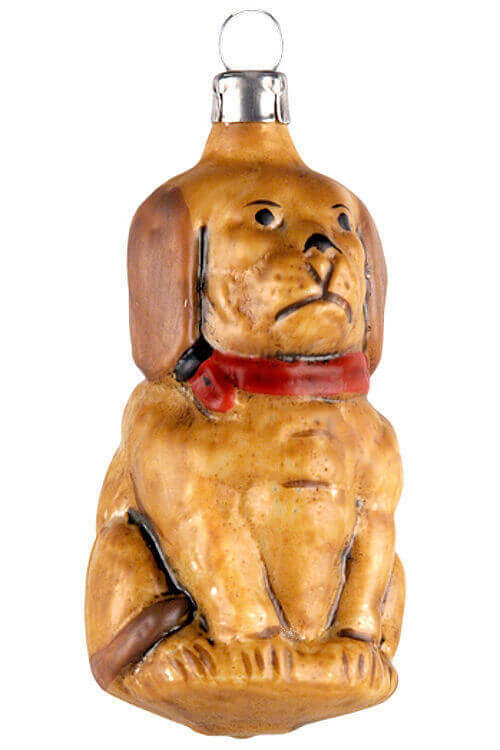 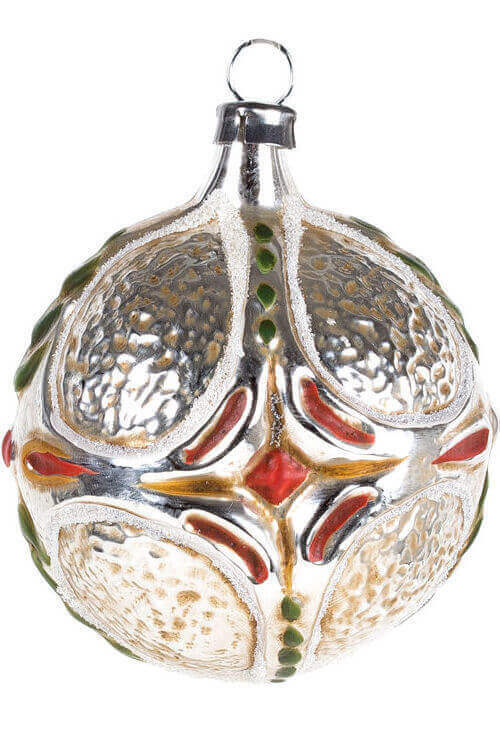 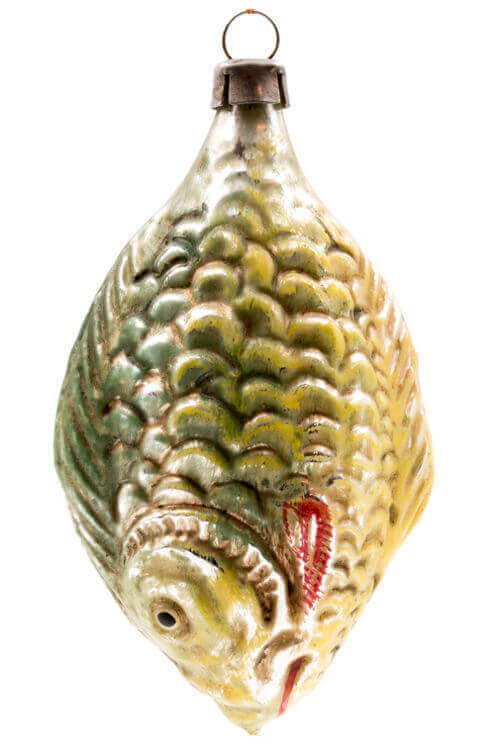 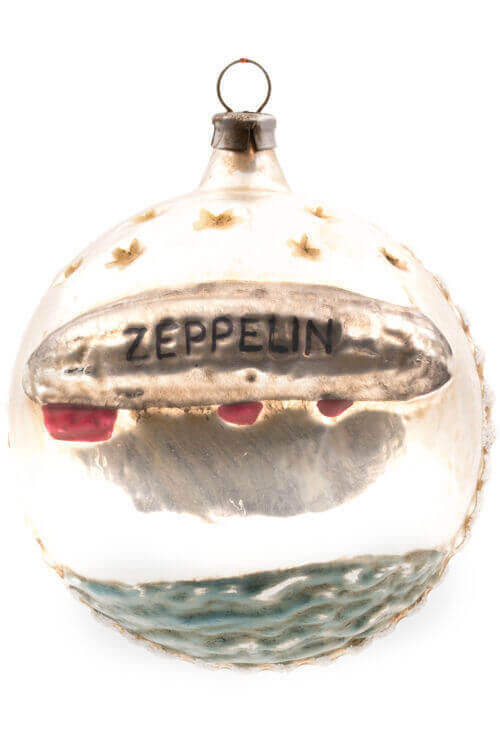 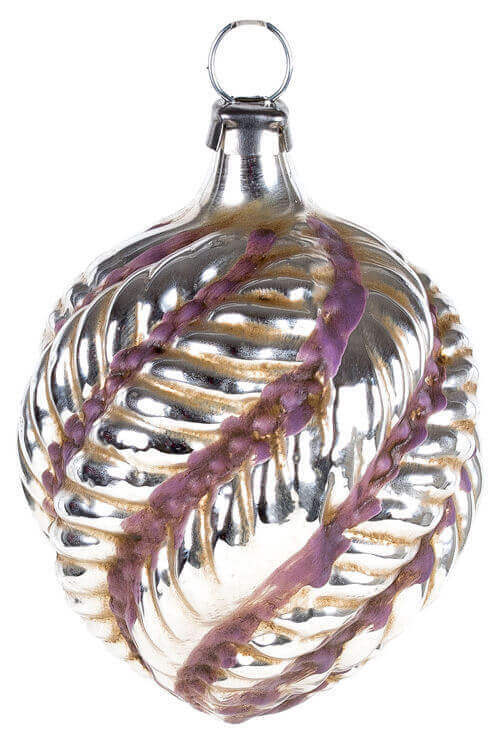 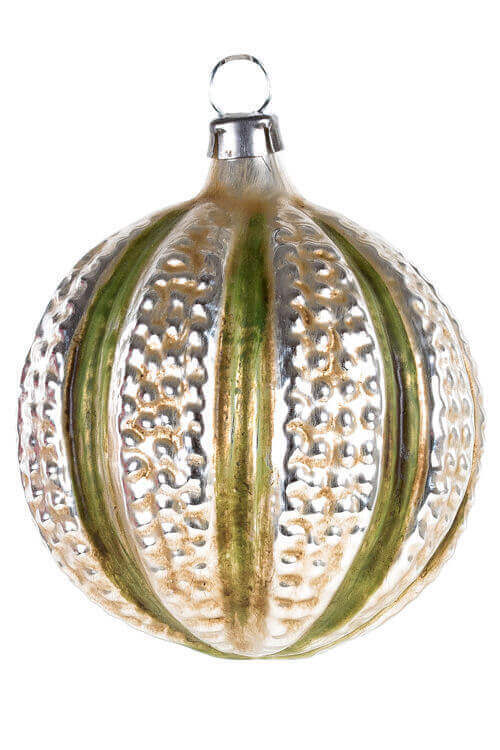 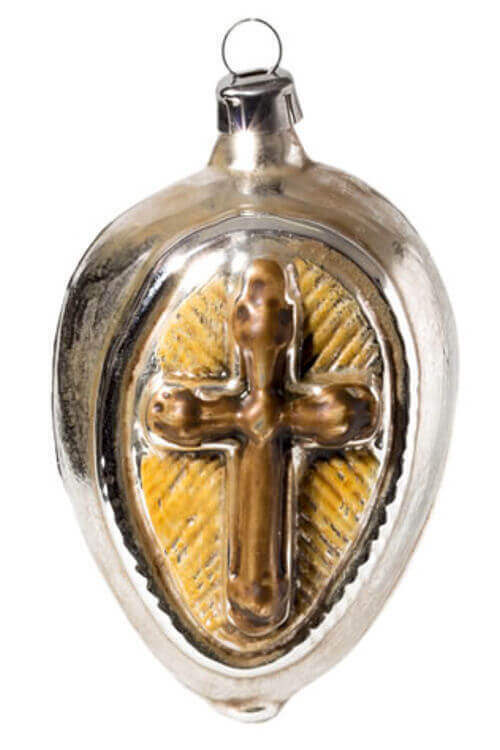 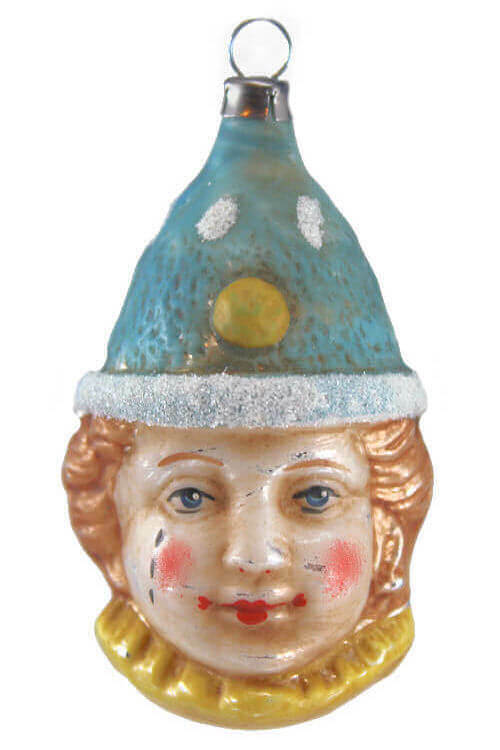 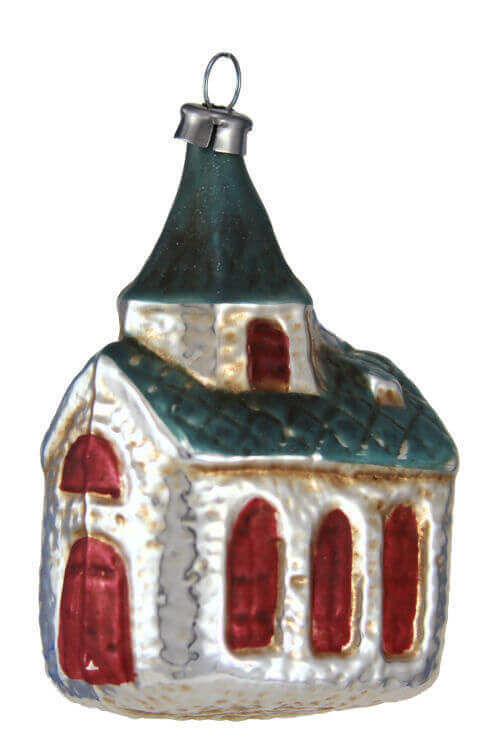 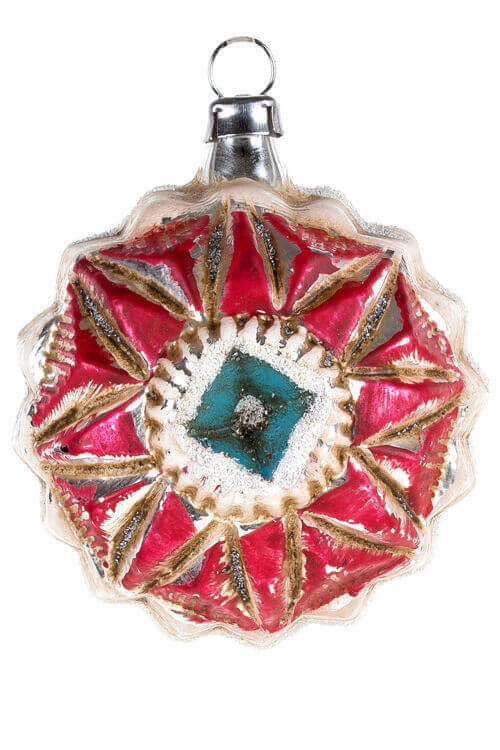 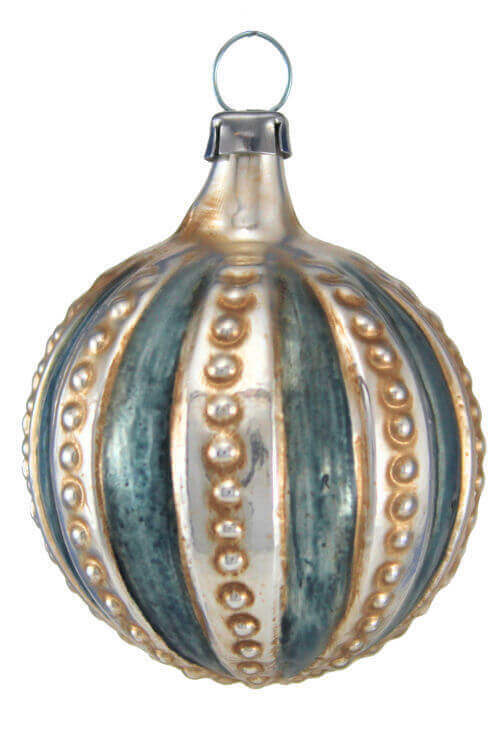 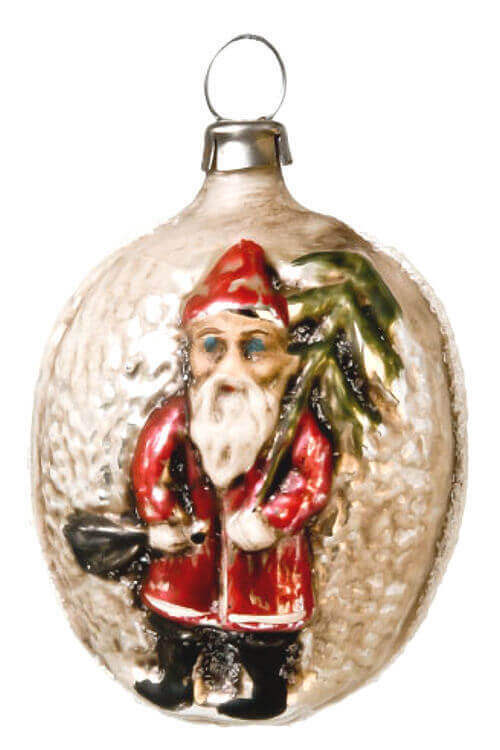 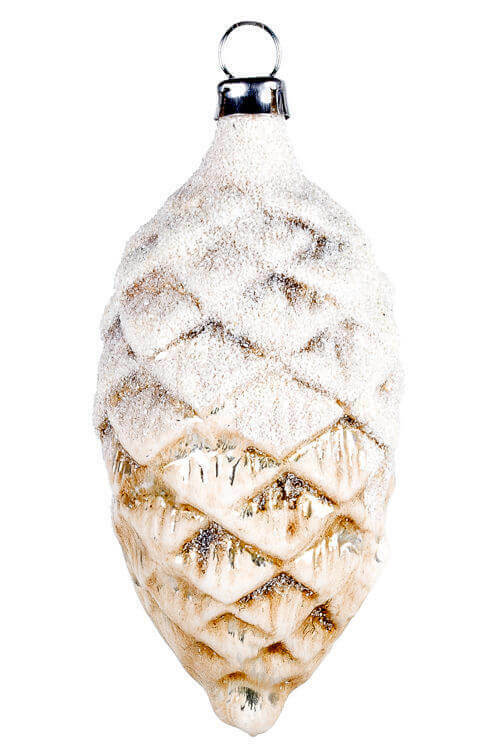 Back in the Twenties of the last century Richard Mahr added a wide range of Christmas ornaments to his collection. 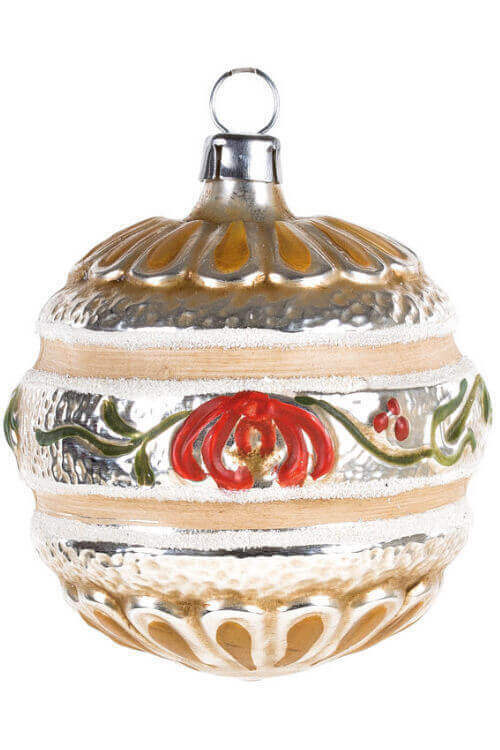 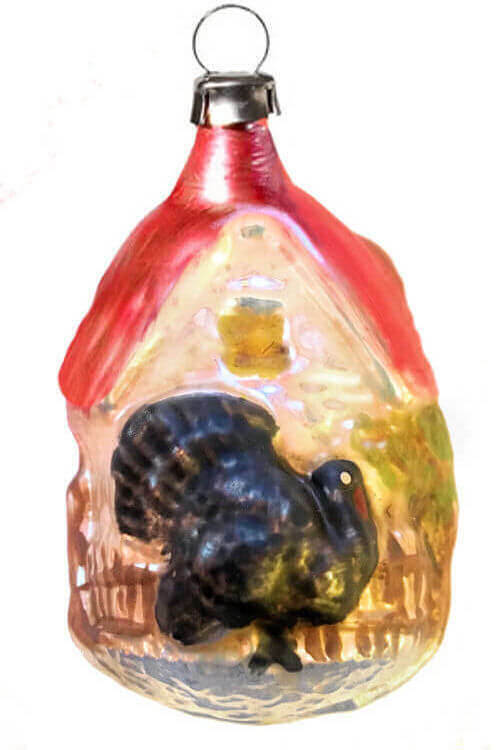 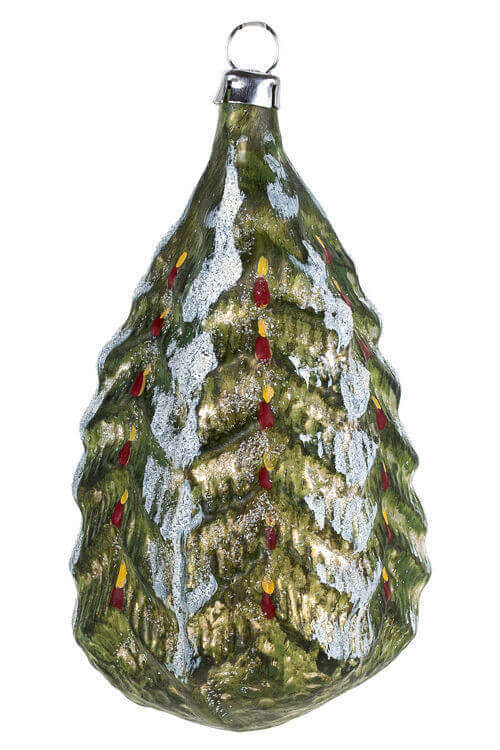 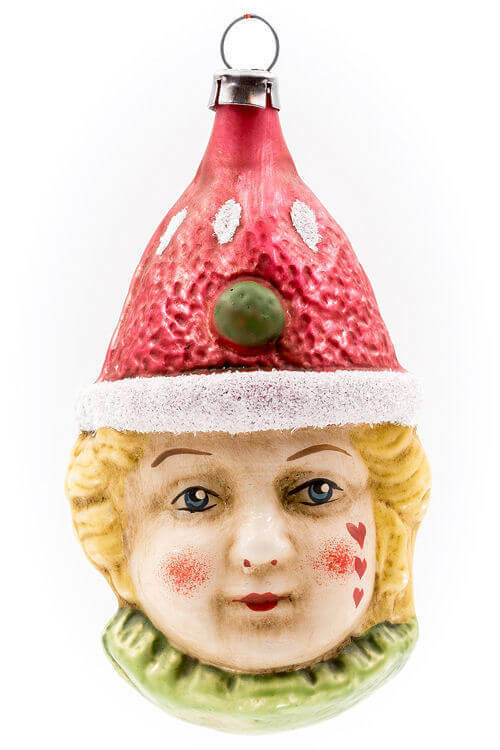 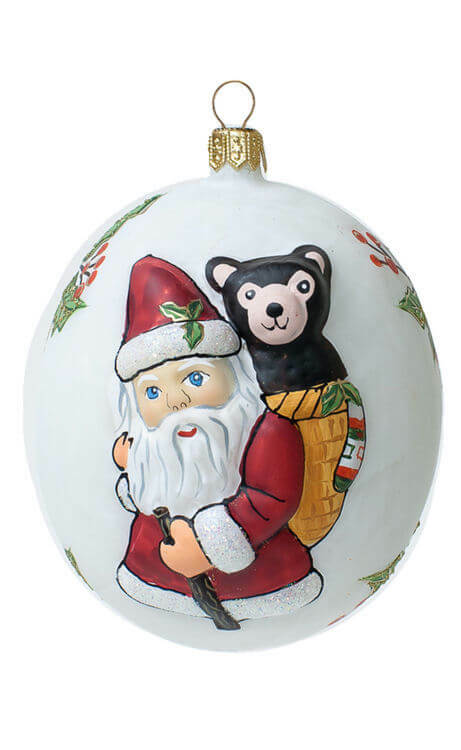 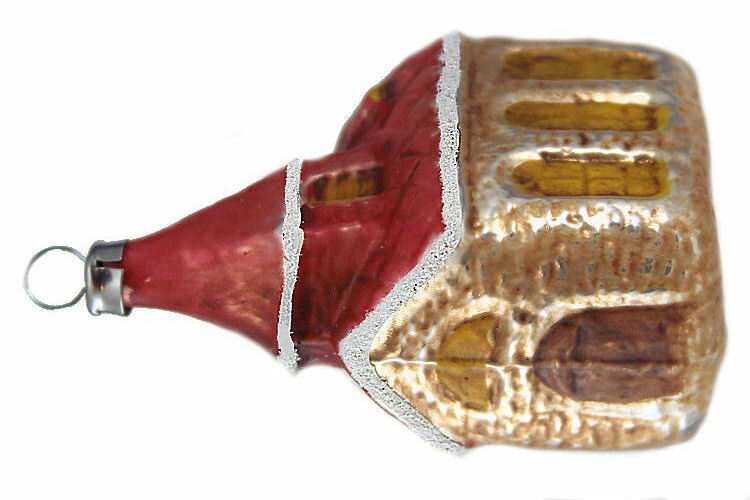 For aficionados of authentic and vintage Christmas items there are a lot of different pieces manufactured even today, using old forms and painting them along the traditional coloring.